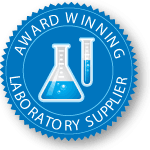 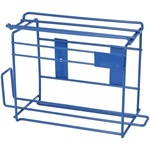 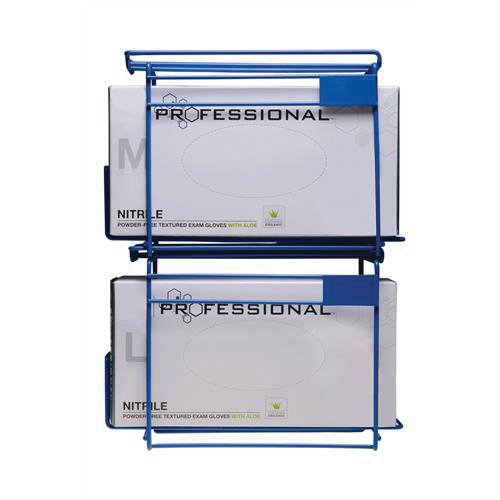 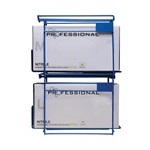 These epoxy coated steel glove racks provide complete laboratory flexibility. The racks can slide together and connect either horizontally or vertically to create glove storage in any desired configuration.These versatile racks come with mounting screws and are designed to fit most major brands of gloves. 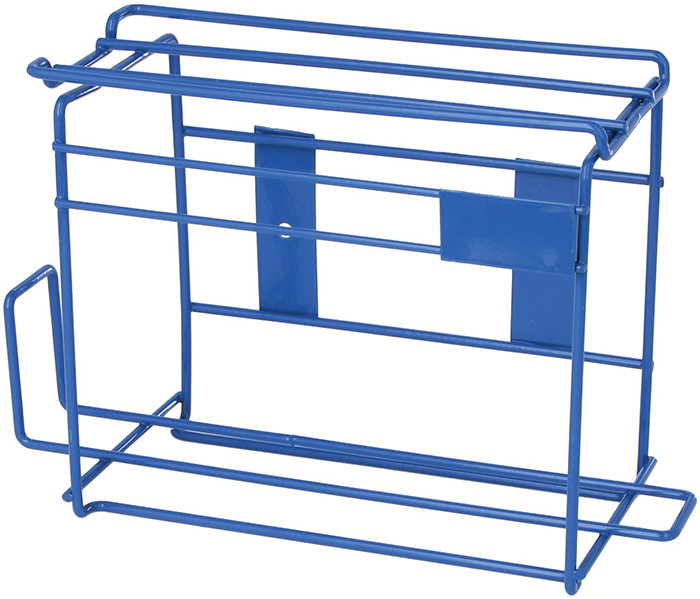 This is a great alternative to expensive and easy to crack acrylic storage units.